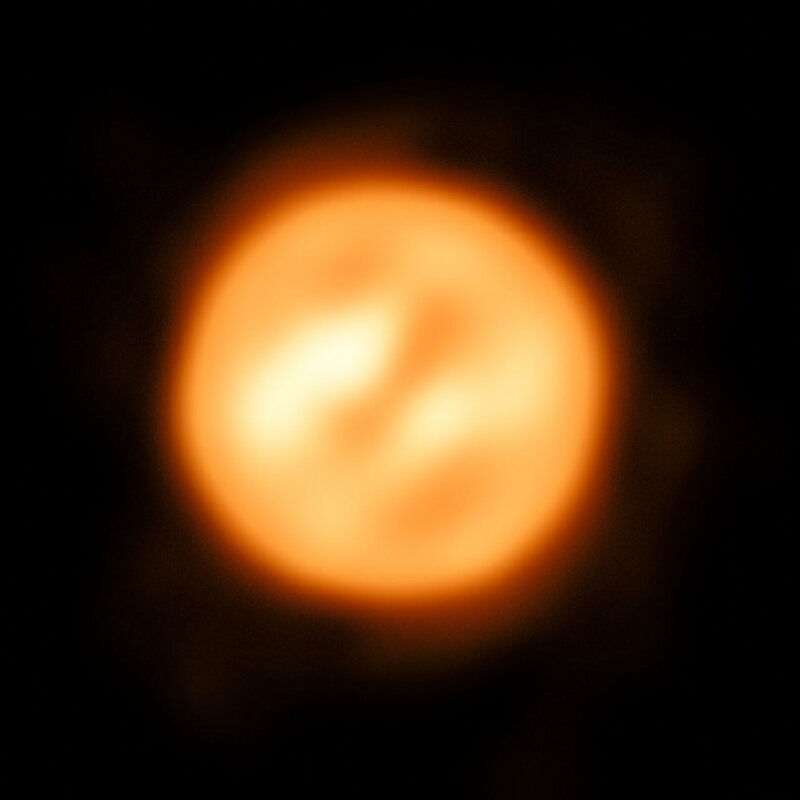 Using ESO’s Very Large Telescope Interferometer astronomers have constructed this remarkable image of the red supergiant star Antares. 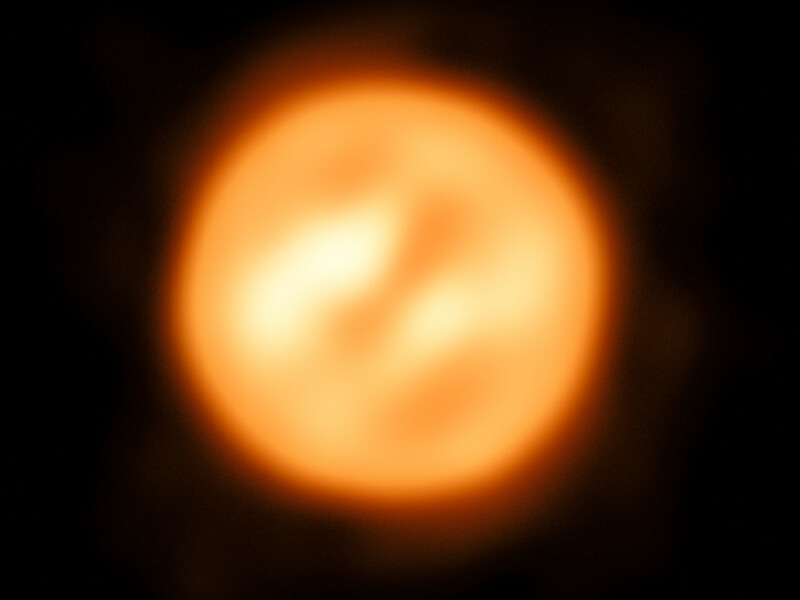 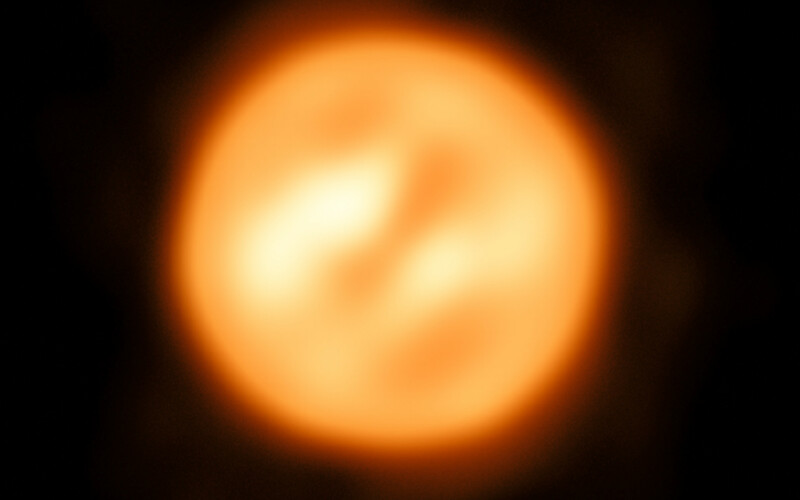 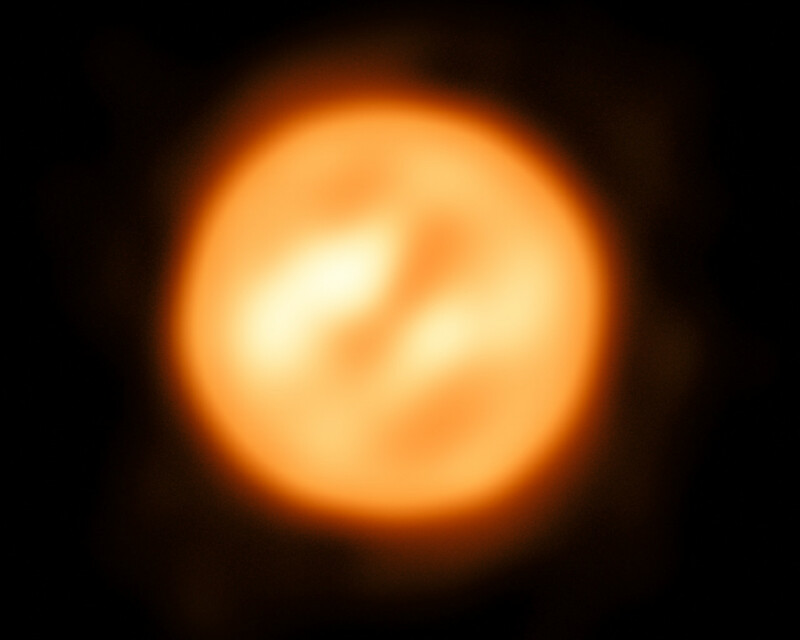 This is the most detailed image ever of this object, or any other star apart from the Sun. Position (Dec): -26° 25' 55.21"